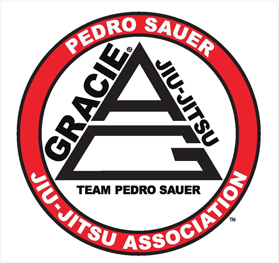 Gracie Jiu Jitsu is a highly effective system of self-defense developed by the legendary Gracie family of Brazil. Jiu Jitsu is more than a martial art. It is a way of life that inspires health, balance, patience, and resilience. How can Jiu JItsu benefit adults? Learning Gracie Jiu Jitsu will enable you to defend yourself against a larger, stronger opponent. It will also help you get in shape, build confidence, and relieve stress. Warning: You will fall in love with Jiu Jitsu! How can jiu jitsu benefit kids? Jiu Jitsu helps children develop confidence, discipline, focus, and mental toughness. The physical training makes them stronger and more coordinated. See for yourself how Jiu Jitsu can bring out the best in your child! Ed is so wonderful with the kids. explains everything in ways anyone can understand, has the kids contribute and shows so much patience. The class is always engaging, safe and fun. 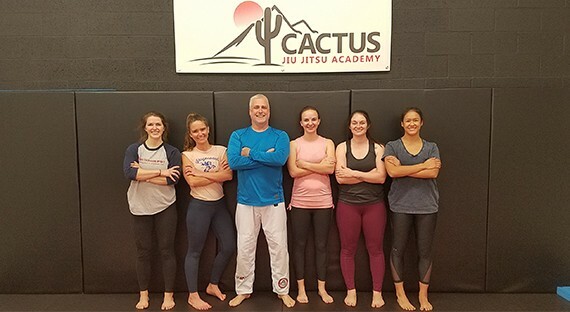 Highly recommend Cactus Jiu Jitsu. A wonderful family Academy! I have had the pleasure of knowing and training with Ed for over 9 years. He is an outstanding coach with great technical prowess, and has an acute attention to detail that breaks positions/techniques/concepts down to their fundamental level, so they are easier to understand and execute. I visited the academy in December 2017, and was impressed by the size and cleanliness of the training area. All in all, a fantastic place to train. Can’t wait to go back!! "I have known Ed Maguire for over 10 years. Ed's friendship and loyalty are two qualities that I revere most. Ed was the first person to help me establish a Jiu Jitsu club at George Mason University. Ed's passion for Jiu Jitsu is only rivaled by his love of teaching. His meticulous and grounded personality reflect characteristics that motivate and challenge his students to seek excellence. 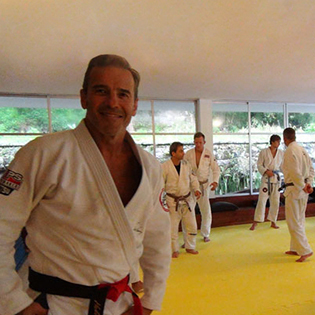 Ed Maguire has also been a focused and sincere student of Gracie Jiu Jitsu for many years. This experience gives him a unique perspective to help anyone at any age become skilled in the Gentle Art. 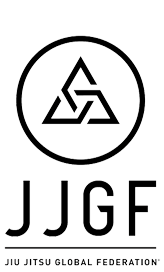 I recommend Ed Maguire as an ideal teacher for anyone truly willing to learn Gracie Jiu Jitsu!" "Having the opportunity to train with Ed over the years has been a great honor. Not only is he a fantastic teacher who genuinely cares about your progress and pays great attention to detail, he's also a person of great character and a lifelong friend." We had a blast hosting ASU graduate students for a free female self-defense seminar. Great energy and enthusiasm and lots of laughs! We look forward to offering more events like this. 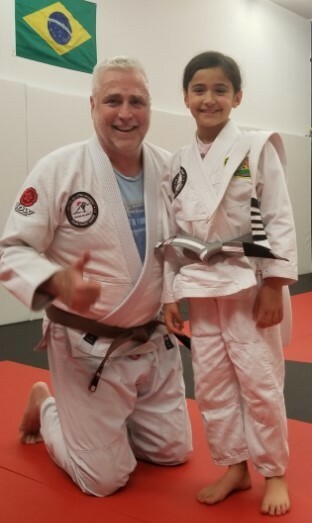 Congratulations to Grace for earning her junior gray belt! She did a great job on her belt test and we are very proud of her. 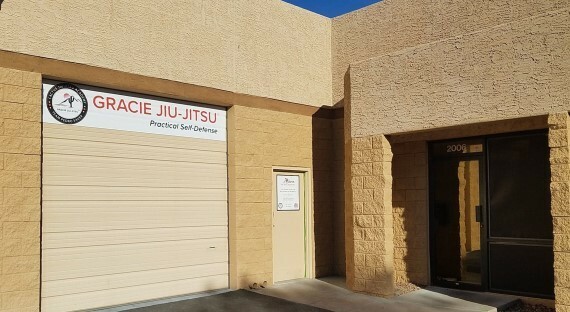 After spending the first year teaching out of our garage, Cactus Jiu Jitsu has now moved into a new commercial space near Scottsdale Quarter. 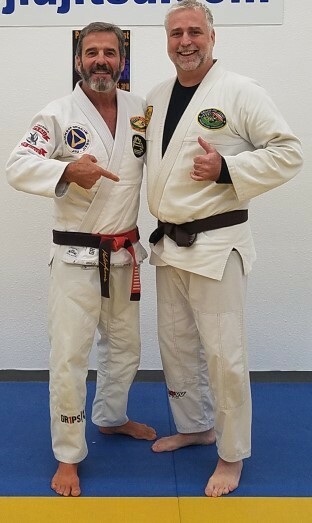 During a seminar at Anibal Lobo's Jiu Jitsu Academy in Oregon, Master Pedro Sauer promoted Ed Maguire to brown belt. 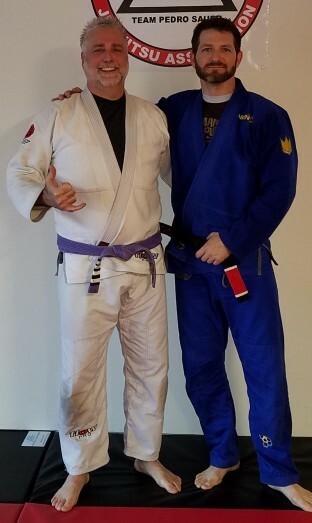 Cactus Jiu Jitsu was pleased to welcome Dan Chamberlain to the academy. Dan is a black belt under Master Pedro Sauer and an instructor at Master Sauer's headquarters in Virginia. We look forward to seeing Dan again soon. 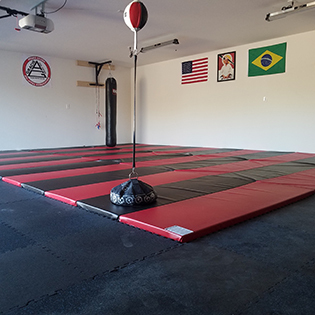 Cactus Jiu Jitsu opens its doors in North Scottsdale AZ, teaching private lessons and small-group classes in Brazilian Jiu Jitsu to men, women, and children. 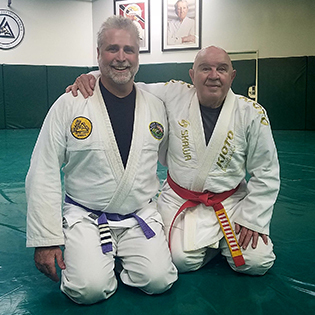 Ed Maguire attends a seminar in Torrance California with Grandmaster Francisco Mansor, a 9th degree red belt under Grandmaster Helio Gracie. Thanks to the Gracie Academy for putting together this fantastic event. 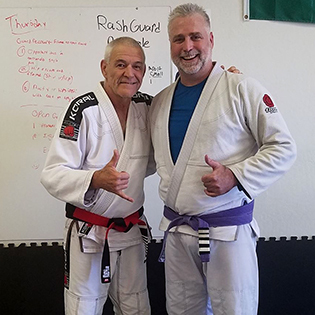 Ed Maguire attends a seminar with Master Fabio Santos, a 7th degree red and black belt under Grandmaster Rickson Gracie. Thanks to Monstro Jiu Jitsu in Surprise, AZ for the warm welcome. After 9 years, Ed Maguire says farewell to his friends, training partners, and instructors at Master Sauer’s headquarters in Virginia before relocating to Arizona.